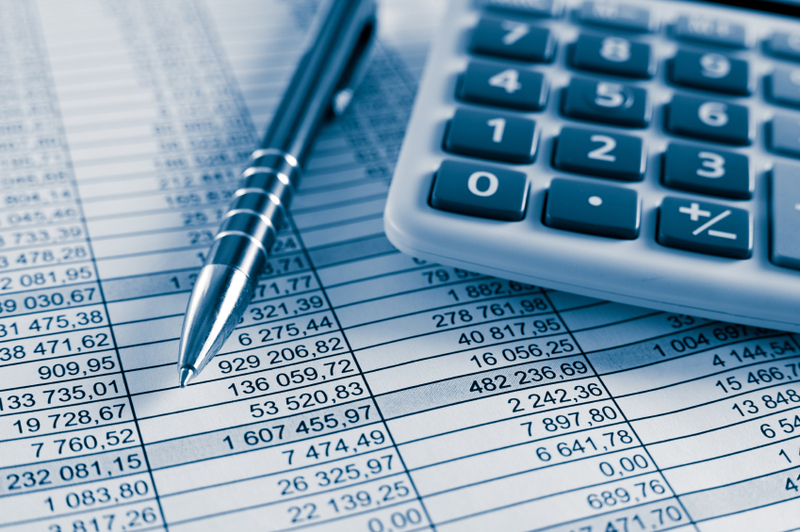 Many small businesses utilize the cash-basis of accounting rather than the accrual basis. Doing so enables businesses to accelerate expenses into the current tax year and defer revenues to the following tax year. This is a very aggressive method of minimizing taxes, and it follows that this method minimizes earnings and unfortunately minimizes business valuations. Yet another area of tax minimization is the handling of inventory. When the value of inventory is understated, the cost of goods sold is overstated and earnings are thus understated, which negatively affects the business valuation. Inventory accounting in small businesses is notoriously poor, which represents a significant risk for buyers. By making improvements in your inventory accounting, you can minimize buyers’ risks while also improving the quality of information which you can use to further improve your business operations. Tracking key business metrics on monthly comparative reports can help spot negative and positive trends and identify opportunities for improvement. The nature of key business metrics will vary from company to company. Some common metrics are: leads to close percentages, gross margin percentage, payroll percentage, overhead percentage, average sale, sales by product line, average monthly sales, seasonality percentages, average accounts receivable collection period, average inventory levels and turnover rates, working capital levels, salesperson percentages, bad debt ratio, customer percentages, etc. To improve your business value, tracking metrics is insufficient by itself. You must take action to make improvements and then monitor your progress using the metrics. Prior to selling your business, there is considerable opportunity to increase its value by reviewing and improving your accounting systems and procedures. In most instances, the further in advance you begin to address these issues, the greater the value improvement opportunity. Call a business broker for a free consultation. We offer no-charge, no-obligation evaluations of small businesses. We can provide a broker opinion of value and help you identify obstacles to a successful sale as well as opportunities for improvement to increase the value of your business. That is a great way to start planning for a successful and profitable exit from your business.